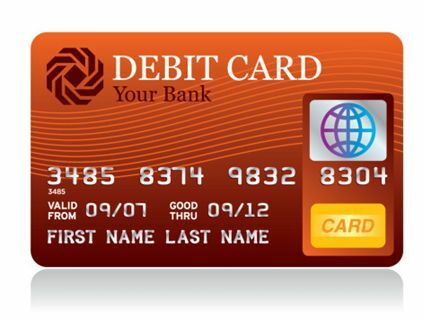 Membership Payment Options Now Include PAD: Pre-Authorized Debit! Pre-Authorized Debit is now available as a LAF Membership Payment Plan! - Hiatus option - going away for a few months? Let us know and you won't be charged for that time!